Names for a brown dog are not difficult to imagine. Naming your brown dog based on her color is not only popular; it adds a tint of style to your lovely brown dog. 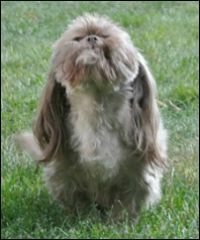 With the Shih Tzu breed, the brown color is often referred to as chocolate and is accompanied by liver points. Points refer to the color of a dog’s nose, the rim around the eyes and mouth and the paw pads. 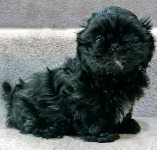 A solid chocolate puppy is stunning, but not all Shih Tzu puppies will retain the deep dark chocolate color throughout their life. Some will, but most lighten up creating a rich blend of browns, fawns, and creams. 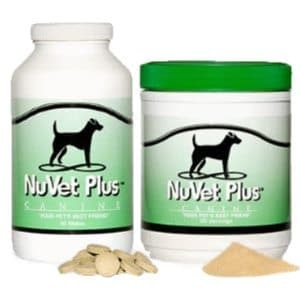 If the dog has the liver pigmentation, that will not fade. Once a brown nose, always a brown nose! 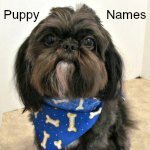 We’ve compiled a list of names for a brown dog that would work well with any brown dog, not just the Shih Tzu. Where did we get our inspiration? To give you a little hint, I think we were rather hungry (or thirsty) when we started compiling the list. We thought about candy—rich dark chocolate, caramels, and creams, and of course the nuts that go into those fine chocolates, then diverged, to brainstorm all of those “brown colored drinks” we know and love. 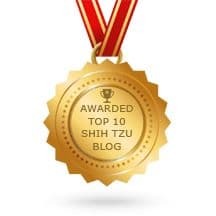 While on the subject of food, many other ideas popped into our brain, but we didn’t stop there. 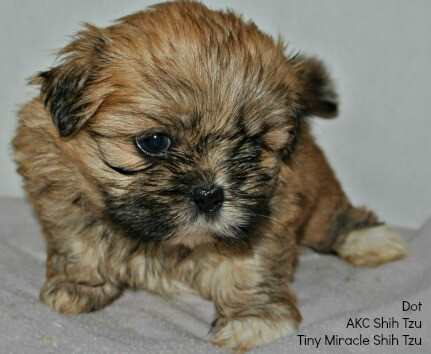 This is Snickers and as her name implies, she is a light colored Chocolate Shih Tzu with liver points. She was just as dark as the puppy above when she was young. 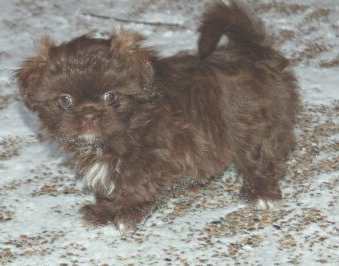 Snickers was just one of the names for a brown dog that seemed to fit her. Nature abounds with rich hues of brown. 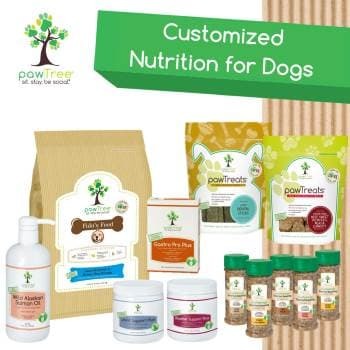 Trees, plants and flowers as well as the rich assortment of wood they produce all add to the fun of naming a brown dog. Speaking of nature, autumn brings out wonderful arrays of deep browns and lends itself to inspiration. Metals also come in stunning shades of brown such as Copper, Penny, and Bronze. Where did all the rest of the names come from? Well, you be the judge. 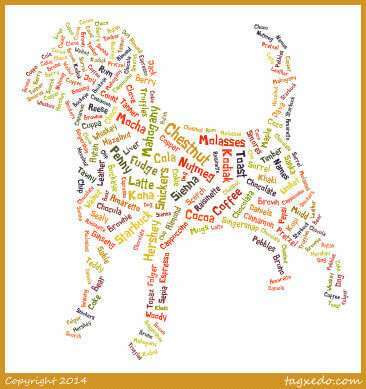 Let the list be a starting off point to inspire the creativity within you to find the perfect name for your brown dog. 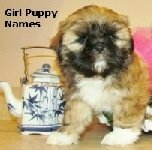 Want to name your brown Shih Tzu a name fitting her royal color? Here is a list of names based on the color brown. 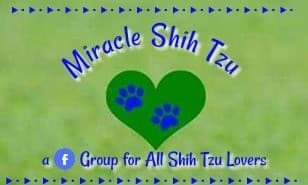 They can be used to name boy and girl dogs. Warning, this list, contains irresistible flavors that might make your mouth start to water! 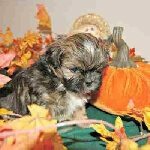 This little lady is a brown brindle Shih Tzu with black points. Notice her nose is black. She needs a perfect name to highlight her lovely brown coat.